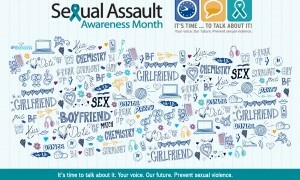 Although there have been significant efforts to raise awareness of mental illness, it’s no secret that the stigma associated with mental illness has harmful effects that range from reluctance to seek help or medical treatment, to lack of understanding from family members, friends, co-workers, or other acquaintances, to the belief that the situation will never get better and is helpless. It is this stigma that makes talking about mental illness so difficult—for both those with mental illness and those in their lives. For some people, being diagnosed with a mental illness is the beginning of the end. It may be seen as the end of a “normal” life and the start of a life where this unfortunate label follows you everywhere you go. For a long time, this way of thinking was the norm. But slowly, this mentality is beginning to shift. Understanding of mental illness, which incorporates a vast array of conditions from general anxiety disorder to bipolar and schizophrenia, is growing among the medical community and the general population. The conversation is taking a different turn. Now, many people with mental illness are starting to speak up about their struggle or the struggle of someone they love. 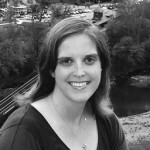 One such example is Amy Bleuel, founder and president of Project Semicolon. Project Semicolon encourages people to tattoo or draw a semicolon on their body to support mental health awareness or represent the loss of someone to mental illness. Bleuel’s goal is to start a conversation that doesn’t (that can’t, she says) stop. Taking the metaphor a step further, the semicolon represents a sentence that the author could have been stopped but didn’t; one the author chose to continue in a unique way. According to Project Semicolon’s website, “Project Semicolon is a global faith-based non-profit movement dedicated to presenting hope and love to those who are struggling with depression, suicide, addiction and self-injury. Project Semicolon exists to encourage, love and inspire.” Bleuel started the project in April 2013 in honor of her father, who committed suicide. 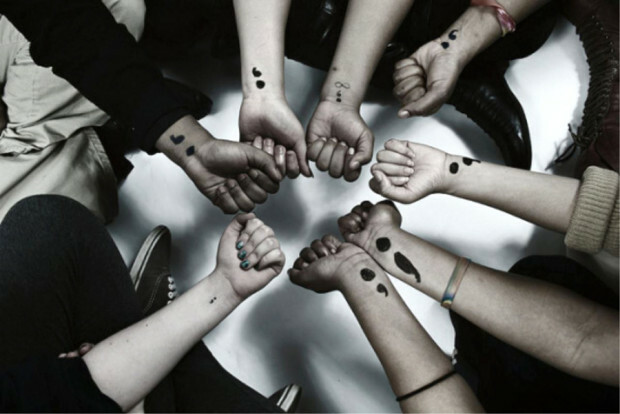 In the two and a half years since the project’s launch, the semicolon tattoos have become a way for people with mental illness to tell their stories and see that they are not alone in their struggle. The project has started a conversation that is literally saving the lives of people who once felt they had to suffer in silence. Some health communication campaigns are big and bold and aim to change behavior and shake things up. Campaigns like Project Semicolon are less flashy and boisterous and instead aim for a ripple effect that goes on and on and ultimately reaches more people in a far more intimate way. If you or a loved one is at risk for suicide, call 911, your local authorities, a mental health professional, or the National Suicide Prevention Lifeline phone number at 800-273-8255 to speak confidentially to a trained counselor for free.